← The Atomic Thunderbolt revived! 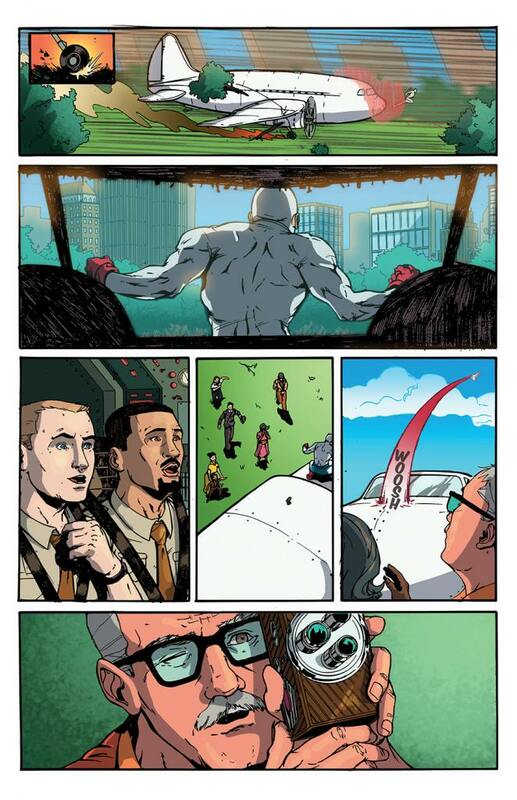 First look at The Atomic Thunderbolt #1! 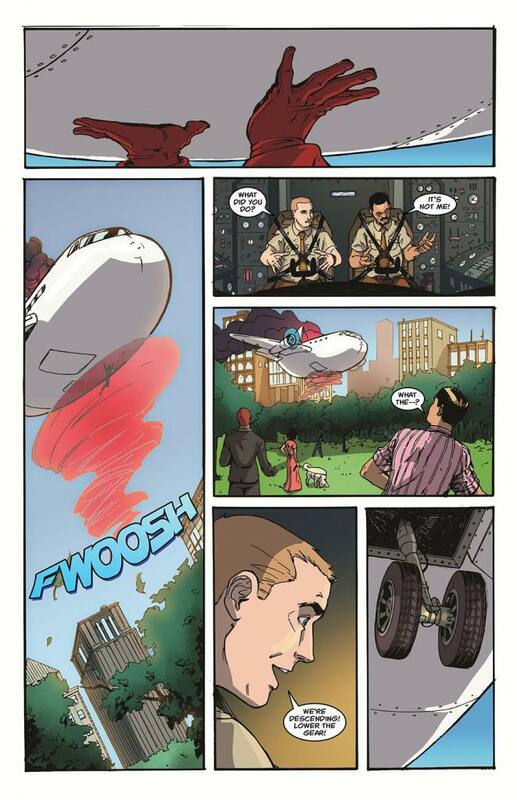 IPPY Award winning writer Kevin Powers teams up with talented newcomer Matt Gaudio and colorist Donna Gregory to revive classic Golden Age cult icon The Atomic Thunderbolt. 1946: The dawn of the Atomic Age. 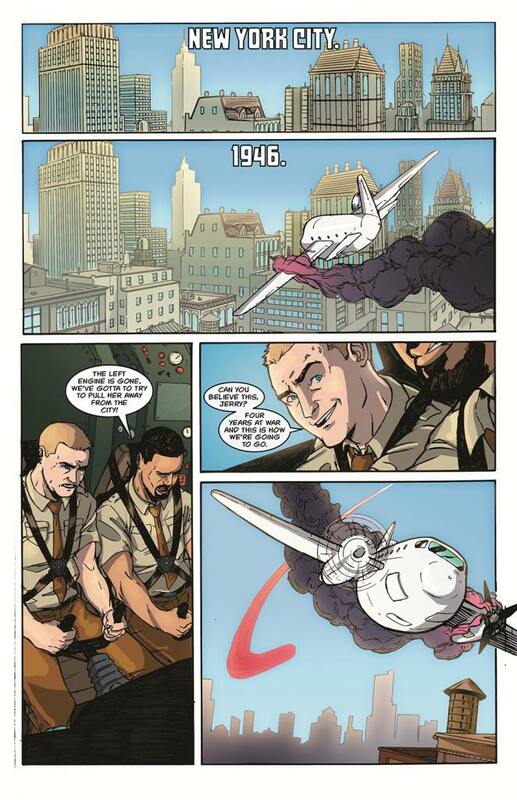 As the world continues to rebuild in the aftermath of World War II, the super-powered heroes of the war have disappeared and many have already been forgotten. However, for the first time since before VE-Day, a mysterious new hero has emerged equipped to combat a rapidly changing and uncertain world. 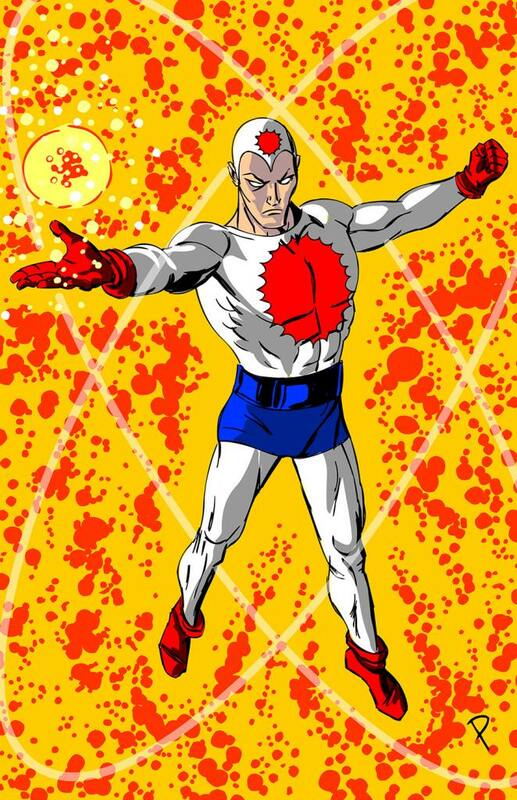 The Office of Strategic Service – transitioning into a new role – takes interest in the hero, believing he is exactly who they need to combat a unique threat to world peace. 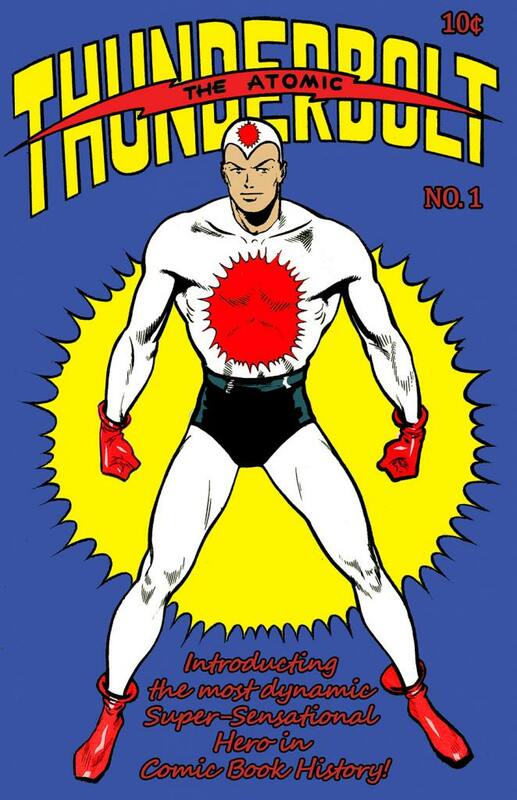 TJ Comics’ new five-issue series picks up where the original one-hit wonder left off, unraveling the truth behind not only The Atomic Thunderbolt, but many other super-powered heroes of the Golden Age. 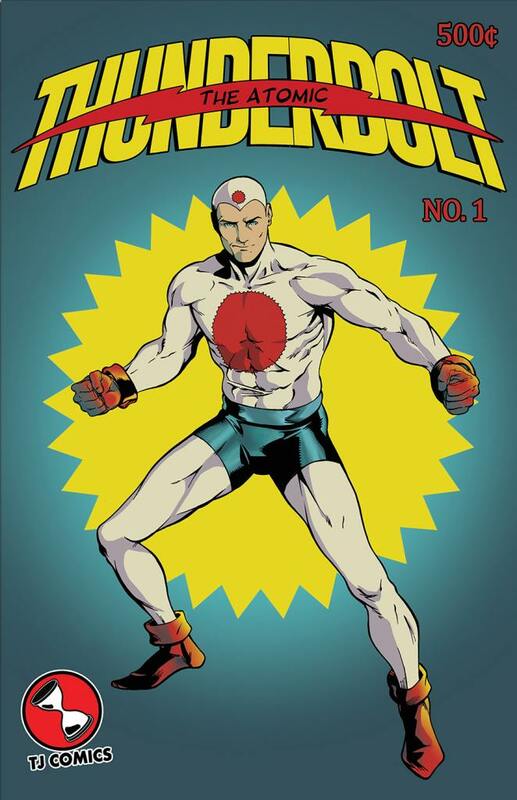 Each issue of The Atomic Thunderbolt – with the exception of the first issue – will seek production funding via Kickstarter. 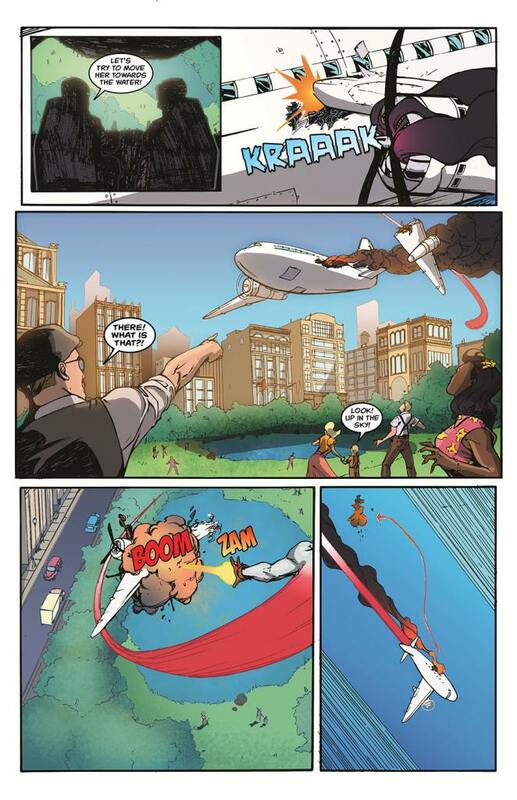 The first issue will initially be available to backers during the first campaign and subsequently will be available regardless of series funding. Each issue will feature both digital and print options and have exclusive incentives and rewards. The first issue will feature a standard cover by series artist Matt Gaudio, a remastered version of the original cover, a variant by Jay Piscopo and to be revealed soon, a variant by the one and only Lord Mesa and more! Check out an exclusive preview of the standard cover, the remastered original, Jay Piscopo’s variant and the first four pages of the book! Follow TJ Comics on Facebook and Twitter, as well as Kevin Powers on Facebook and Twitter for all the latest updates on the project and the Kickstarter campaigns! You can also sign up for the TJ Comics/Kevin Powers newsletter below!